All organic food and spa treatments for the best stay ever! We think your pets should enjoy their away time! We will keep them entertained while you're away. Looking for doggy day care? Cat or dog boarding? Your pets deserve the finest accommodations and care, even in those moments when you can’t be there with them. Our luxury rooms for your dog or cat, will keep them comfortable at all times, and our wonderful staff will take care of their every need. Located in Agoura Hills, servicing all of Los Angeles including Westlake Village, Calabasas, Malibu, Thousand Oaks, Hidden Hills and Oak Park; offering the best for your cat or dog in: boarding, grooming, training and day care far beyond your normal kennel. A first class Pet Hotel! Paw Hills Luxury Pet Hotel & Spa is excited to join Camp Bow Wow, Dioji and The Barkley in servicing the area with great pet care. We do not believe we are competitors but a community of care takers who provide services with varying purposes within our individual establishments. With that said, we do believe we offer top dog and cat care as well as one of the best pet care facilities and staff the area has to offer. 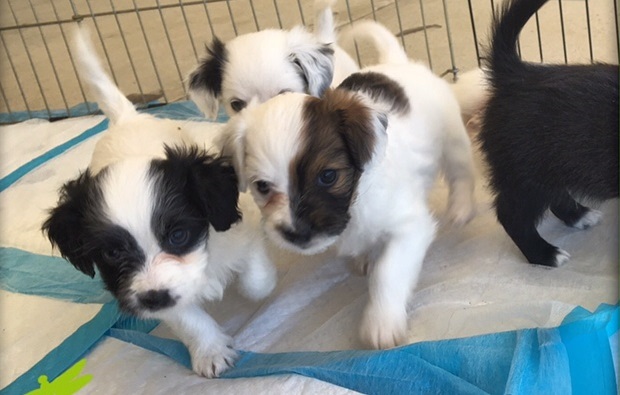 Find out more below about our services like pet adoptions, boarding, grooming, training and day care for your dog and cat. For one or more same species pets in a family. 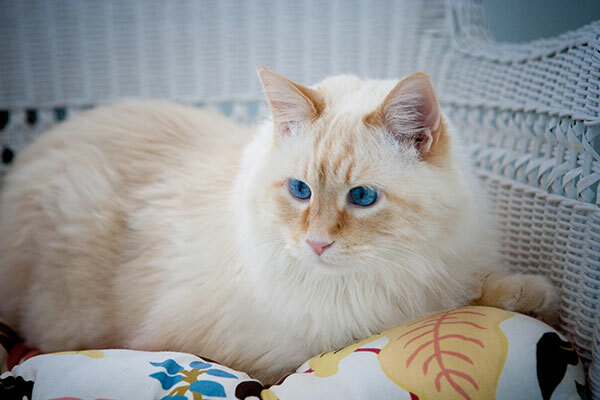 Dog & Cat boarding with plenty of pampering, filtered water, exercise, comfy pillows and TLC. Doggy day care for when you just need to get away for a few hours. 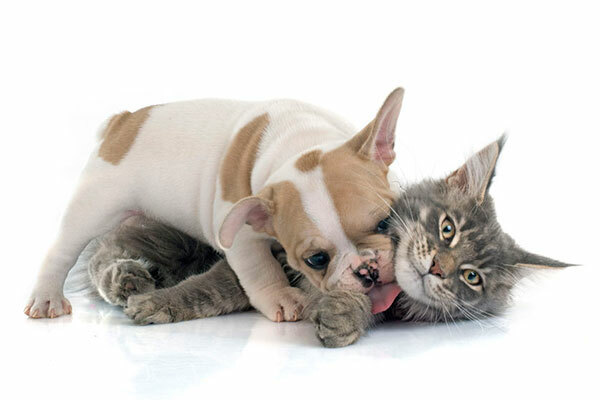 The best dog & cat day care services Agoura Hills has to offer! Bath, brush, blow dry, cut, color, manicures, pedicures, therapeutic massage and more! 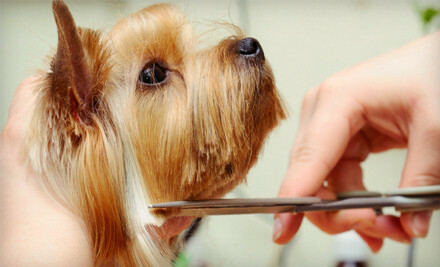 Dog grooming and the best in pet spa treatment. Don’t let your dog bolt out the front door. Be his leader and teach him to wait and follow you. Expert dog training here. Where can I adopt a dog? Looking for a new member of the family? Check out our dog & cat adoptions! 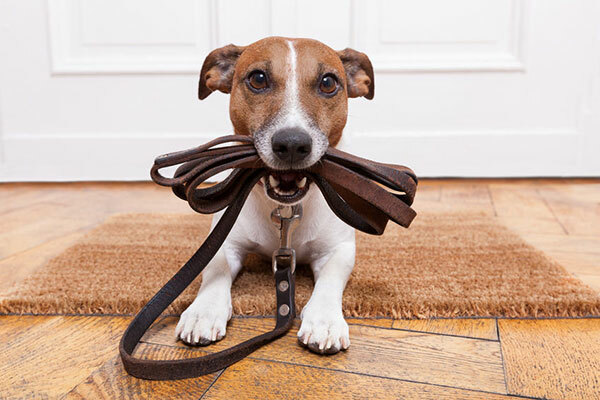 At Paw Hills we have two concerns: That your loved ones are treated like royalty by having the luxury experience that they deserve, and that you as a pet owner can do whatever you need to do in life without worry. Whether you live locally in Agoura Hills, Westlake Village, Calabasas and Malibu or driving by on your way to Santa Barbara, we are here to provide the best care for your pet. Find out about our spa & grooming options. See all our accomodation options. We also offer services for pet owners! 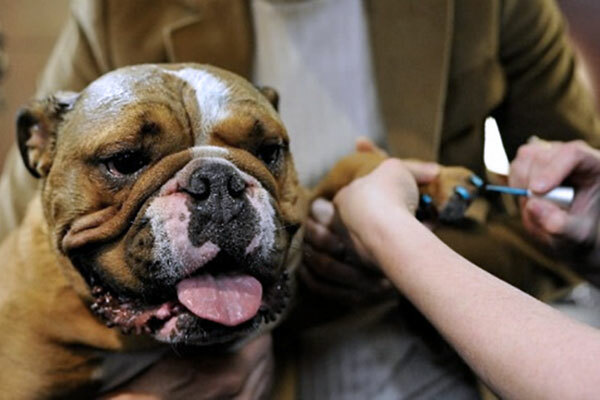 We believe that your pets are the most important thing in the entire world. It is our mission to make their stay as enjoyable as possible. Whether for just the day or over a long weekend, Bella always has a terrific time at Paw Hills Resort. The staff take great care of her. Thank you! I left my two dogs with Paw Hills over the December holidays while I was traveling. One of my dogs was quite elderly (16 years old) and requires a lot of medication and care to keep her healthy and happy. The staff at Paw Hills took excellent care of my dogs. My old girl came back home after the holidays looking and feeling great and my young, energetic dog came back tired and excited from playing with all her new friends. I can’t thank Paw Hills enough for taking such great care of my dogs. An added bonus, they sent me a beautiful holiday photo of my dogs! Goose had a great stay, he came home very well behaved and calm and comfortable around all dogs, He was always the best dog in the world and his experience at Paw Hills only made him better. Oliver had THE BEST time at Paw Hills! The staff are very thorough and if you have a question, it won’t be for long because they are extremely responsive. Ollie spent the day there (a little trial run) before we left him there for the weekend and when we picked him up he was TIRED (but still in great spirits)! The staff send pictures of the pooches, which is always so reassuring when you leave your four legged loved one. We feel so lucky to have found a second home for Oliver. Cannot wait to take him back! And he cannot wait to go back! Nala stays at Paw Hills whenever we go out of town. They are the best!!!! Paw Hills continues to deliver above par care and treatment. My dogs have always been treated with love and respect. I will always turn to Paw Hills to watch and care for my beloved dogs and am so grateful to have found a place that is consistent, reliable and responsible. As usual, Paw Hills took amazing care of my 5 year old Labrador puppy. He bolts out of the car when we arrive to drop him off and always returns after his stay with a steely look of contentment. I only wish my experience on the road was half as fun as his during his stay. The daily pictures that the staff send prove my point without question. We’ll see you soon…like next week soon! I’d never had to leave my dog with anyone before, and had to leave on short notice to fly back east for a funeral. There’s very few people I would trust with my dog and I am SO GLAD I found Paw Hills! They took great care of my boy and updated with me with photos and videos which was great! I will always go to them from now on if I need someone to watch my dog. It’s a little more expensive than some of the others, but it is 100% worth it, with all of the special attention my dog needs to be given. I can tell he was well taken care of and had a great time! Another great stay at Paw Hills for my girls! I love that we have a trusted place to board them where they aren’t locked in a kennel, but instead are cared for by sweet caring people who love them and look after them. win-win!